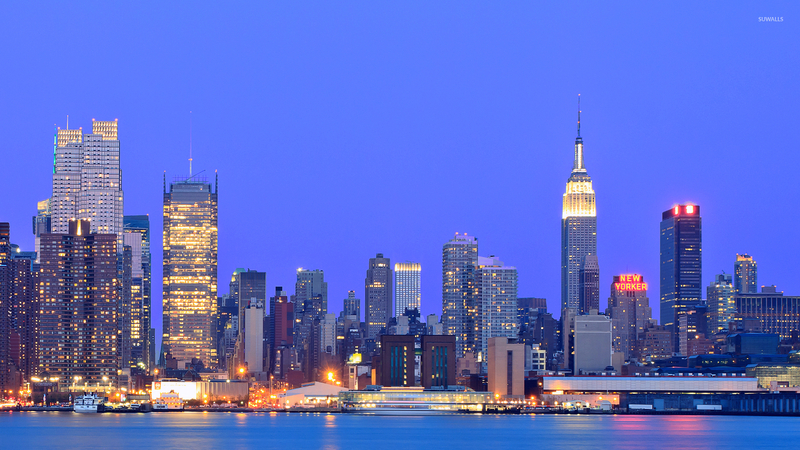 Clear blue sky over New York City at sunset World desktop wallpaper, USA wallpaper, New York wallpaper, New York City wallpaper, World wallpaper - World no. 52454. 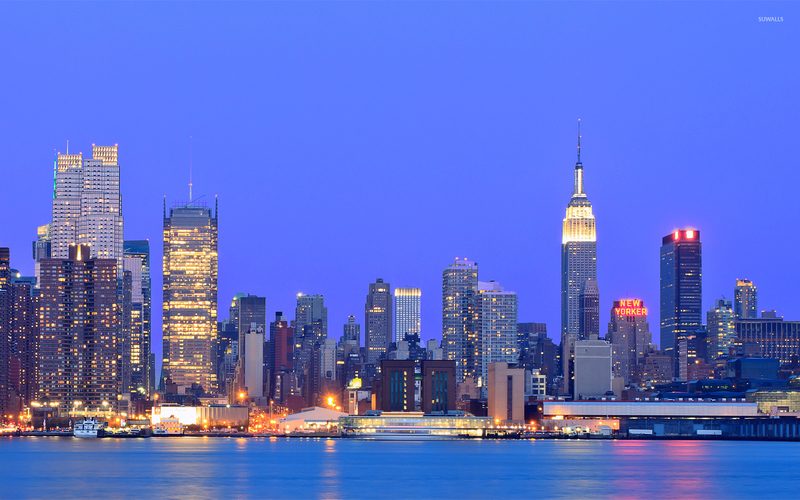 Download this Clear blue sky over New York City at sunset USA New York New York City desktop wallpaper in multiple resolutions for free. 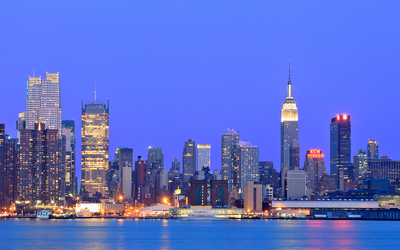 New York is the most populous city in the United States and the center of the New York metropolitan area, which is one of the most populous metropolitan areas in the world. New York City has a significant impact on global commerce, finance, media, culture, art, fashion, research, education, and entertainment. As host of the United Nations Headquarters, it is also an important center for international affairs. The city is often referred to as New York City or the City of New York, to distinguish it from the state of New York, of which it is a part.